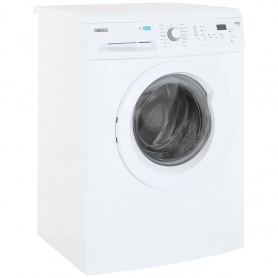 This freestanding washing machine from Zanussi looks great and comes with some fantastic features to help you whiz through your laundry. 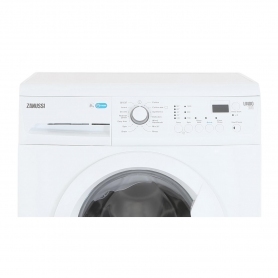 The ZWF81443Wâs 8 kg capacity can take plenty of dirty washing, and an A+++ energy efficiency shows the appliance is good for the environment and easy on your wallet. The 30@30 setting is particularly handy. 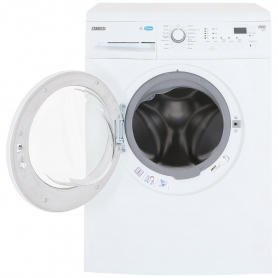 Pop in 3 kg of washing and the ZWF81443W will have everything clean in 30 minutes. This is a 30 degree wash, which means it doesnât use much energy. Itâs a real lifesaver when you have forgotten to put a load on and need some essentials quickly. 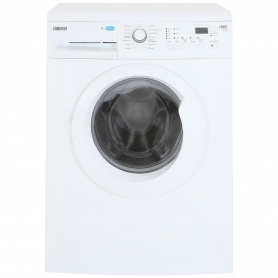 If the high number of programmes isnât enough, you can really take control of your washing with the ZWF81443Wâs QuickWash option. Select this, and the duration of your cycle will be cut by up to 50%! Want a slightly more intensive cycle? Choose from one of four temperature options to get to work on really dirty loads. You can also pick your spin settings, allowing you to remove more water or give those delicate garments the protection they deserve. 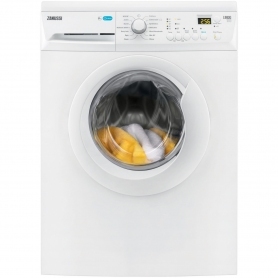 Zanussi AquaFall wash system quickly gets the detergent and water to the centre of the load, which helps distribute it evenly amongst your laundry. 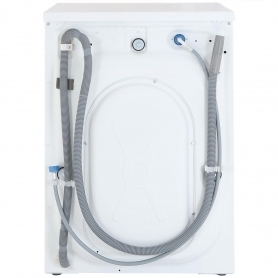 This is more efficient and means your washing is cleaner and fresher, every time. At work all day and donât want to do laundry when you get home? The ZWF81443W has you covered. 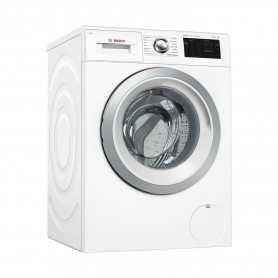 With the delay start feature, you can programme the machine to wash a load while youâre out. A handy child lock keeps curious little fingers away from all the interesting dials and settings, helping prevent accidents. 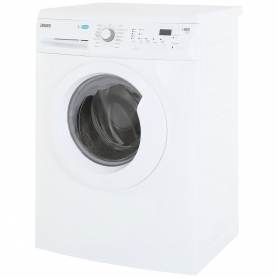 The Zanussi ZWF81443W washing machine a great choice - add one to your shopping cart today.